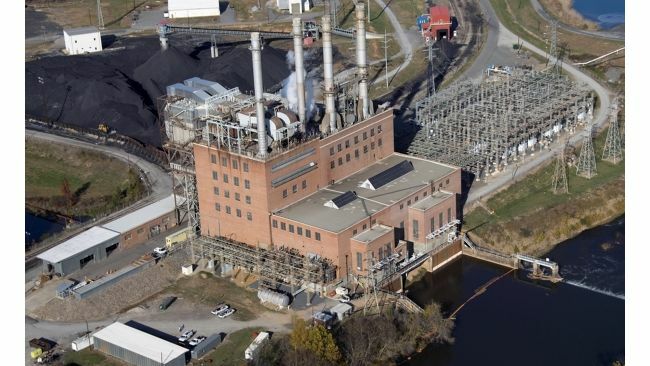 CHARLOTTE, N.C. -- Duke Energy today issued the following statement in connection with the company's appeal, before the Office of Administrative Hearings, of a $6.6 million civil penalty issued by the North Carolina Department of Environmental Quality (NCDEQ) on Feb. 8, 2016, related to the Dan River incident in 2014. Clearly, our company is accountable for the Dan River incident and we recognize the state's right to issue an appropriate penalty in a situation like this. This appeal requests that Duke Energy be treated in a manner that is fair and consistent with the law and other North Carolina companies. Within weeks of the incident, researchers from NC State University determined the river was safe for irrigation and livestock use.